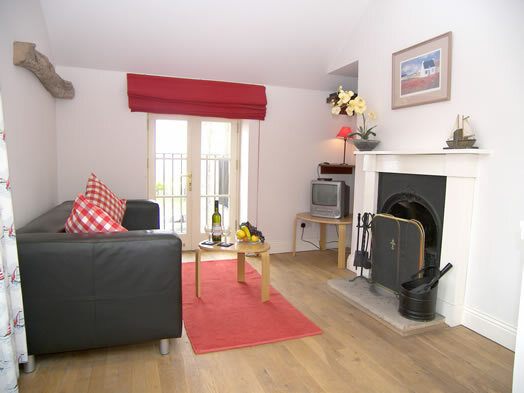 Craster has a wide range of quality Accommodation and is very popular with walkers, cyclists and anglers in particular. 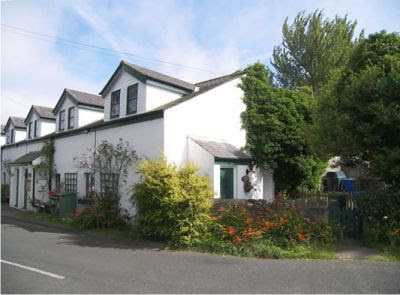 There are many Self Catering Cottages in the area, family run B&B's and an Inn in the nearby Village of Dunstan. If you are looking for Caravan or Camp Sites in and around Craster, please visit our Caravan and Camping Page. 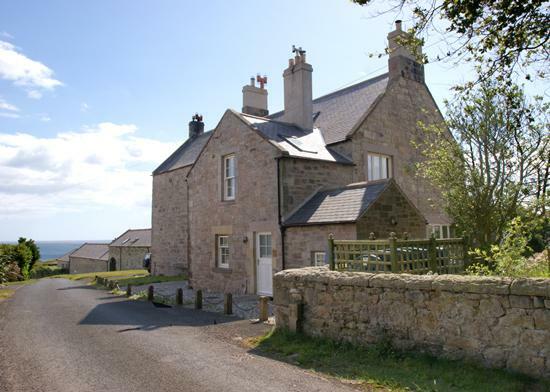 Craster is a very popular place to stay and there are lots of Things To Do including the ever popular nearby ruin of Dunstanburgh Castle and the fantastic Howick Hall and Gardens, the home of Earl Grey Tea. This is an excellent base for Walking with Stage 3 of the Northumberland Coast Path starting in Craster. Click here to return to the Craster Area Guide. Please use the list below to explore the different types of accommodation on offer in Craster and the surrounding Villages. The list is sorted by accommodation type, but can also be sorted by name. 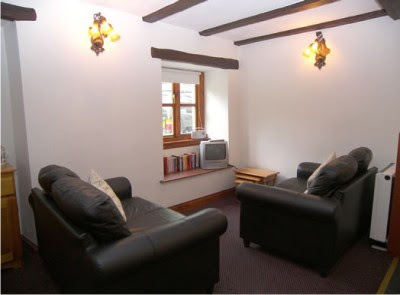 Highlight your accommodation here at the top of the list with a Featured Accommodation advert.